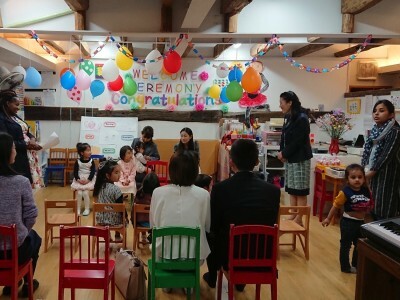 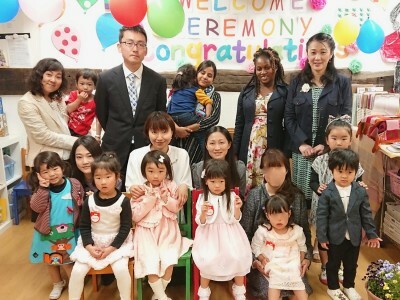 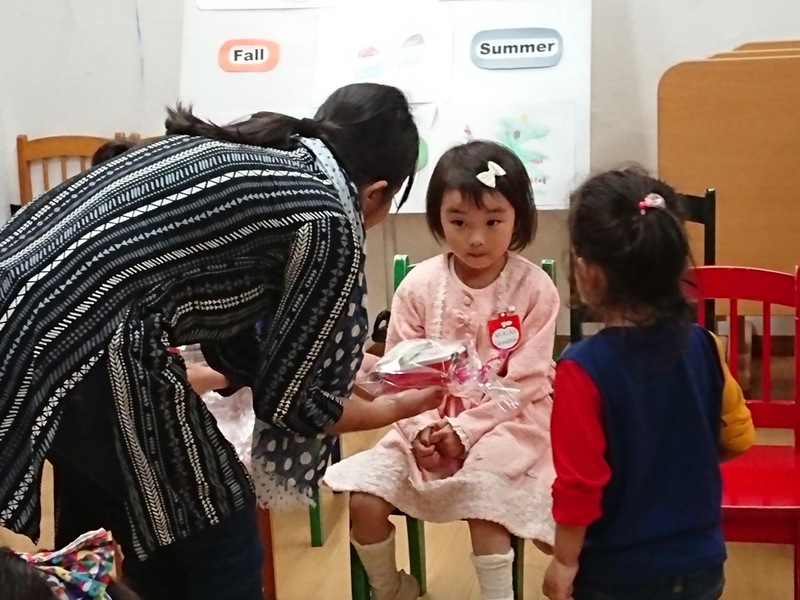 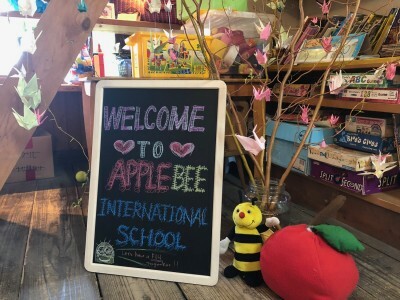 Today we held our 2019 Apple Bee International School welcome ceremony. We are so happy! We sang songs, danced, and introduced ourselves to each other and had a good time with our new friends. Let’s play, learn, and grow together!